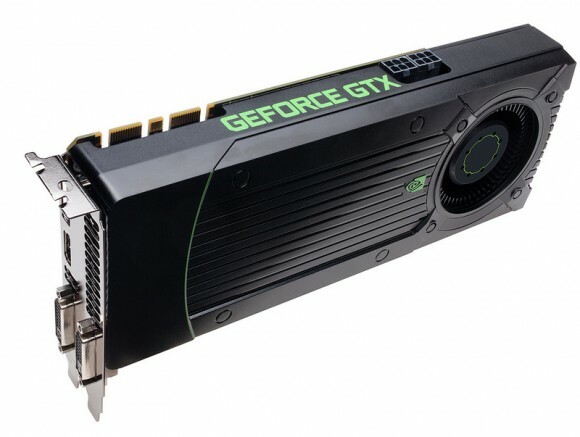 NVIDIA has kept its promise and gamers can now find the powerful, yet affordable GeForce GTX 670 on the shelves at the nearest hardware store. The novelty has been in the news lately and it’s not a secret to anyone now that the GeForce GTX 670 is a junior Kepler model when compared to the GTX 680 and the dual-GPU GTX 690. The newly arrived GTX 670 comes with one SMX unit disabled, which brings the total number of the stream processors down to 1344 from 1536 found in the GTX 680. The GTX 670 also features 112 texture units (down from 128 in the GTX 680) and 32 raster units. 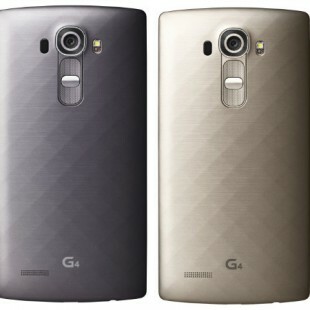 The GPU runs at 915 MHz (980 MHz in Turbo mode) while the on-board GDDR5 memory operates at 6008 MHz. Despite the lowered number of functional units the GTX 670 is very speedy with NVIDIA claiming it easily beats the current AMD flagship – the Radeon HD 7970. NVIDIA tests showed that in StarCraft II, running at full HD resolution on ultra graphics, the Radeon card hit 93 FPS (frames per second), while the 670 managed 138 FPS. Unigine Heaven 3.0, again at full HD resolution saw the Nvidia card outstrip the Radeon by 62 FPS to 41 FPS, and Dirt 3 in full HD with DX11 enabled witnessed a benchmark of 117 FPS for Nvidia, versus the Radeon’s 82 FPS. NVIDIA also says the GTX 670 is power efficient coming with 170 W TDP as opposed to the Radeon HD 7970 TDP of 200 watts. The new GTX 670 graphics card is now available for 399 USD.